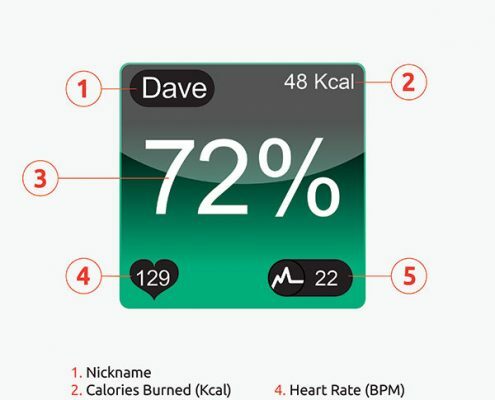 The MYZONE® MZ-3 is the most relevant and versatile fitness tracker on the market. 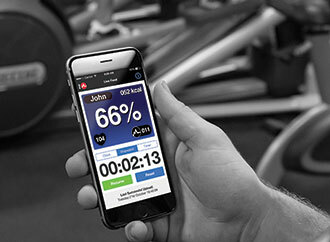 Using Bluetooth, ANT+ and Analog technology to provide real-time feedback on heart rate, calories, and e ort, the MZ-3 ensures that you get accurate feedback on all of your exercise, wherever and however you choose to train. The MZ-3’s in built memory means you can make every session count, even when you’re training away from your gym and smartphone. 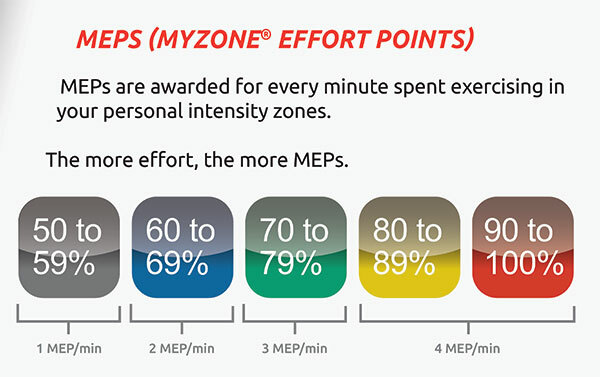 Achieve your health and tness goals, with motivational support from friends through our MYZONE® social network, and utilize our unique MYZONE® E ort Points (MEPs) system to earn the credit you deserve and REWARD your EFFORT.